Prominent & Leading Manufacturer from Coimbatore, we offer dolphin 230 v solar hybrid ups, online ups system and home ups. 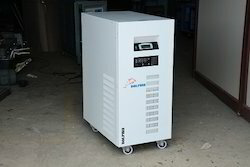 We offer Dolphin 230 V Solar Hybrid UPS. 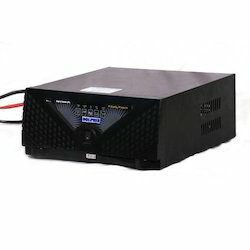 We offer Online UPS System. Transient Response For 100% step load change, output traverse 5% and recovers to normal within 2 cycles. Back up time: 30Mts to 8Hrs. Recharging time: 8 to 10 Hrs.